1. 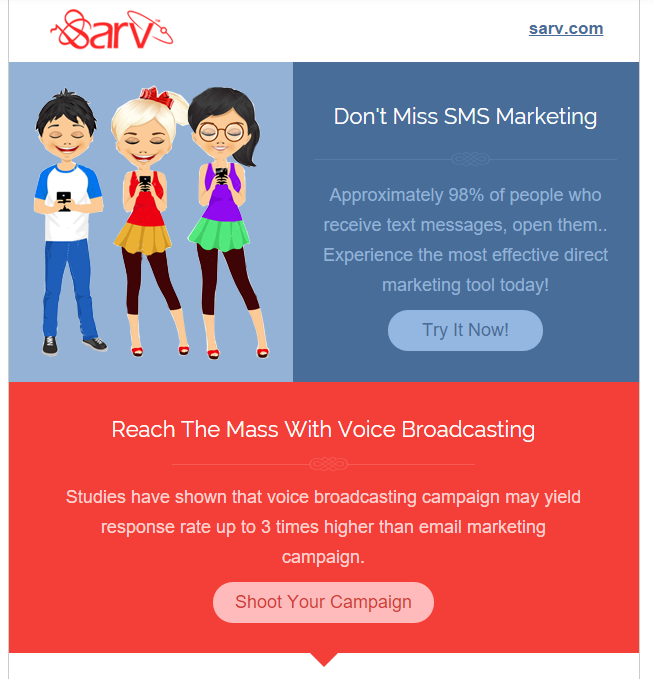 Do You Really Need A Newsletter?? I know it’s very scary to even think of saying your boss to push back a project that is already handed to you. But if email newsletter is not the cup of tea of your business then it’s worthless to waste time on it. 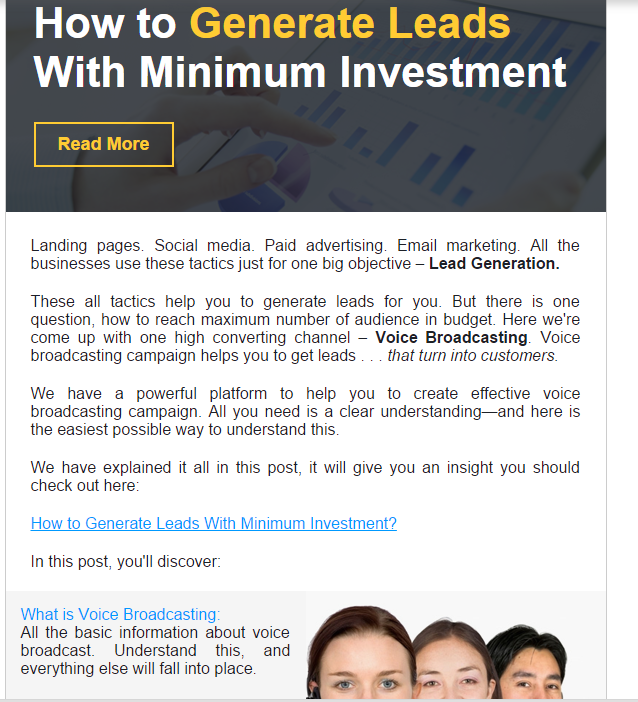 Do your industry, really makes successful newsletters that people would like subscribe to? With the available resources, time , budget, could you be successful? 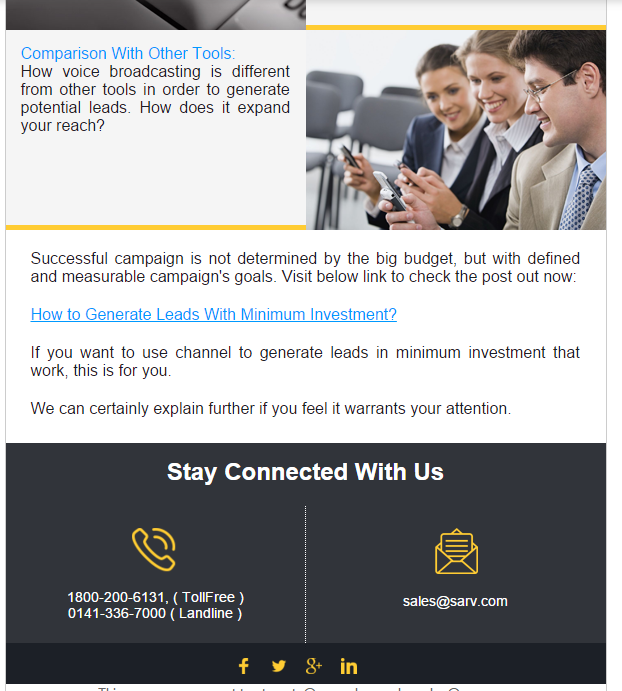 If your industry doesn’t really needs any email newsletters, they trying to increase the number of leads and retain more customers or if your goals are not getting achieved than what a newsletter could accomplish, you should better spend time in creating something else like a lead grabbing email or content for your blog. Let’s assume that you found that you should do email newsletters. Now, what next? The biggest problem which can be found behind an unsuccessful newsletter is it’s unfocused content because you suppose one newsletter to support every aspect of your business. Email whether it’s a Newsletter or any thing needs to follow a specific thread. One solution to reduce the unsuccessfulness of your email newsletter is by keeping it stuck to one specific topic. So instead of it being about every aspect of your company, it should be dedicated to one specific thread. May be your subscribers don’t want to know about your products and services and offers all of the time. They may love your brand and want to only hear you. I am quite crazy about dresses, and I love one of the shopping site. I happily subscribed to the company’s email list, but now, it only sends me emails 3-4 times a day to buy, buy, buy …offer, offer and now the scene is whenever I see it’s sender’s name reflecting in my inbox, I desperately feel to throw a glass and scream loudly. If they would sent me some of the educational content — maybe about the latest fashion, outfits in trend. I some or the other day would definitely inclined to buy from them, or at least start reading their newsletter again. Please, don’t be like that company. In your email newsletters, don’t get overly promotional that your emails your subscribed customers start sending you to spam. 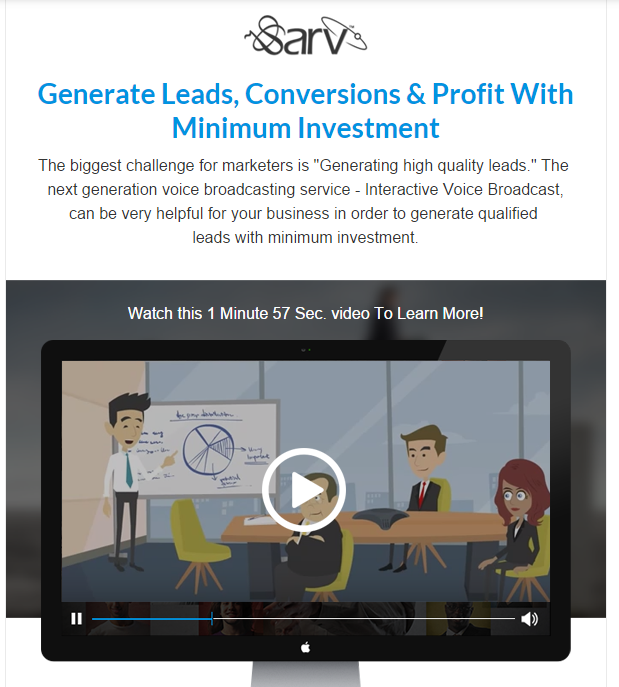 Obviously it’s your company and you need leads but for that play smartly and maintain a 90:10 ratio in your newsletters, 90 for you unique content and use 10% to guide them about your offers. Focus on sending educational, relevant and useful information. Whatever there is going on in your emails the main part to describe it is it’s subject line. If people subscribed for your emails, that definitely doesn’t mean that they are going to open it once the emails starts landing up their inbox. Some marketers to increase their familiarity with their subscribers keep their subject line same each day, week, or month. But face the truth, those subject lines are nothing more than a waste. People get bored seeing the same line again and again. Same line always hides the variety of your content in each newsletter, like your subject line it also start appearing to be same daily for your subscribers. Why? Because there’s no idea could be reflected from the subject line to open that specific email. A better way would be to go for a different, creative and attracting subject line for every newsletter you’ll deliver. There should be one head CTA one means just one important thing that you want your subscribers to do. Whether it’s just to click to go through a blog post or just to forward the email to any friend, make it that super duper simple for your subscribers so that they do actually what you want them to do. Images are incredibly important for your emails. But email’s a little bit complex. Most of the time people forget to include it but when you are including images in emails never forget this one thing : alt text. Alt text is the alternative text that are shown when images doesn’t get loaded in an email correctly. This is even more than important when your CTAs includes images, it makes you sure that people will clicking even without the image enabled. Trust me it won’t decrease your customer instead it’s key to maintain an active and engaged list of subscribers. Never use unusual languages like “Alter your communication with us.” Never work to hide your unsubscribe button behind a visual without alt text. It’s better to get unsubscribed rather than going to spam. A. Keep Your Newsletter Concise because Concise copy provides your subscribers to taste your content, it’s just enough they clicked and learn more. B. Provide White Space In The Email Newsletters because it helps visually to eliminate the congested. It can be said that it’s the most important point out of the 9. Just know we have discussed the 8 points but these are the basic techniques. Keep on sending your newsletter and with every newsletter try to add something different. 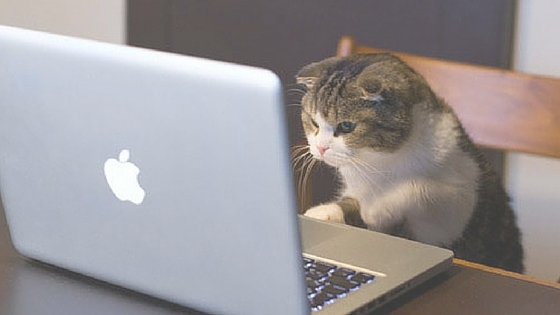 After all trying different things can only introduce you to the secret sauce to make your email newsletter a successful one and that much interesting that even your bore dumb cat would start loving to read it.